Anheuser-Busch is a longtime member of TEAM Coalition. 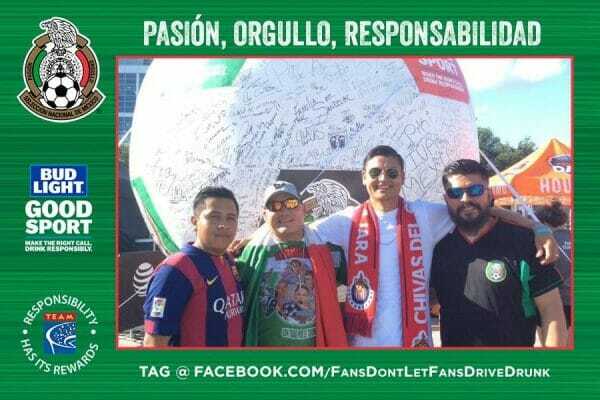 Our organizations work together to ensure that fans enjoy their beers responsibly by always having a designated driver and never driving drunk. Budweiser is the official beer of Major League Baseball, and Bud Light is the official beer of the National Basketball Association and National Football League. In joining all of these TEAM Coalition members together, we have the opportunity to reach hundreds of thousands of fans every year. 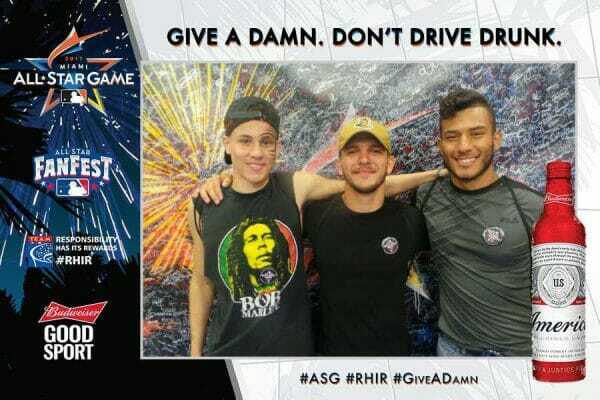 One of the ways Anheuser-Busch and TEAM Coalition spread the message of responsible drinking is through Good Sport Designated Driver Challenges. These are competitions between rival teams in which they demonstrate their commitment to responsibility by trying to have the most fans pledge to be designated drivers. Budweiser is the official beer of MLB. The following MLB Clubs offer the Budweiser Good Sport Designated Driver program in the ballpark. Budweiser and TEAM Coalition partner to promote responsibility at the MLB All-Star Game and FanFest. 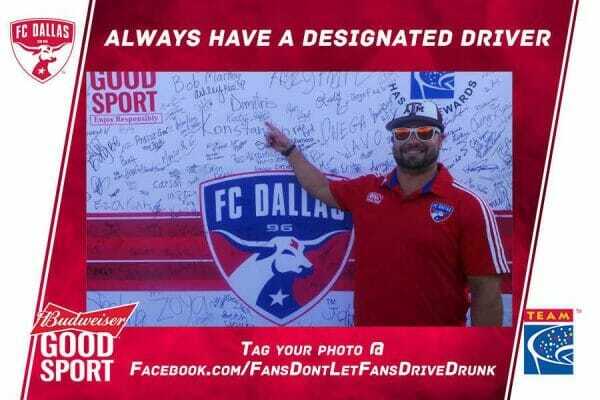 Budweiser also sponsors four Good Sport Designated Driver Challenges involving 10 Clubs. Click here to learn more about the Budweiser Good Sport Designated Driver Challenges. The following MLS clubs offer the Budweiser Good Sport Designated Driver program in the stadium. Budweiser also sponsors two MLS Responsible Fan Challenges. During the 2017 NASCAR season the following NASCAR tracks offered a Busch NA Good Sport Designated Driver program. 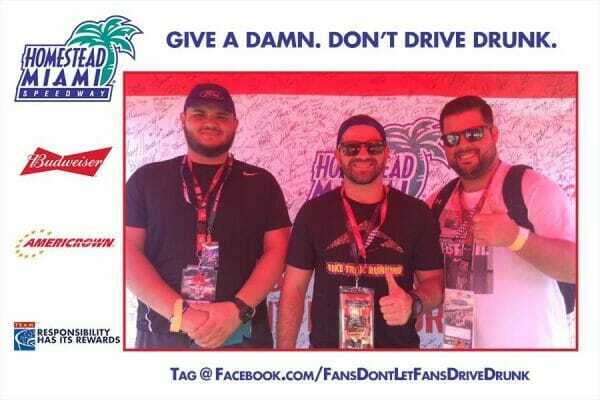 Homestead-Miami offers a Budweiser Good Sport Designated Driver Program. Bud Light is the official beer of the NBA. The following NBA teams offer the Bud Light Good Sport Designated Driver program in the arena. 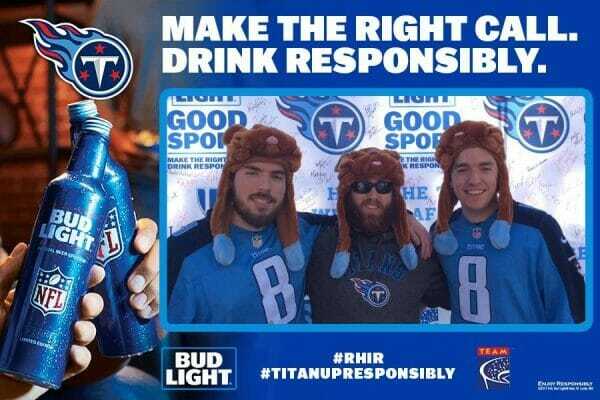 Bud Light and TEAM Coalition partner to promote responsibility at the NBA All-Star weekend. Bud Light is the official beer of the NFL. The following NFL teams offer the Bud Light Good Sport Designated Driver program in the stadium. Anheuser-Busch and TEAM Coalition partner to promote responsibility at Super Bowl LI, NFL Experience and five international games, four in the United Kingdom and one in Mexico City. Bud Light also sponsors eight Good Sport Designated Driver Challenges involving 22 teams. Click here to learn more about the Bud Light Good Sport Designated Driver Challenges. The following NHL teams offer the Bud Light Good Sport Designated Driver program in the arena. Anheuser-Busch and TEAM Coalition partners at the following events to provide a Designated Driver message and reward fan for being responsible.